Are you following our Twitter feed? Request to follow @ololps and send your own twitter name in to the school so we know who you are. Where is the strangest or most extreme place you have tried to read? Why not join our Extreme Reading Challenge? 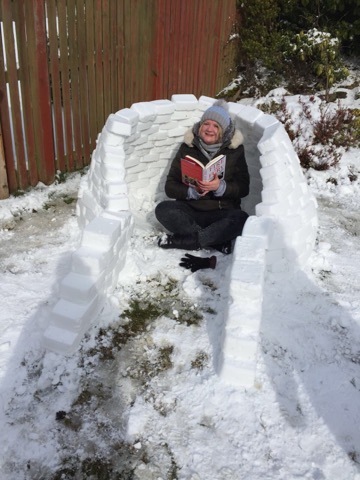 Click Here to see the photos of our Extreme Readers. Our website is maintained by the children of P.6 and P.7, who write reports of the latest events and add photos to our photo gallery. Click on the image to find our school rationale. We are working with Logoxpres Schoolwear, who have kindly agreed to supply our school uniform items. It is possible now to order online at: www.logoxpres-schoolwear.co.uk. We can take delivery of your order or you can have it delivered to your home address.